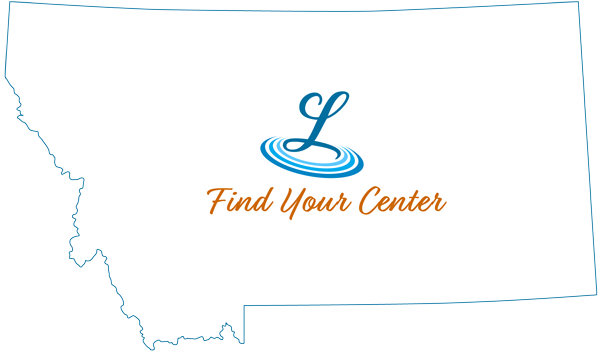 Surrounded by the beauty of the island mountain ranges, Lewistown Downtown is the community hub of central Montana, a place where farmers and ranchers, businessmen, families and tourists alike gather to work, play, shop and share the news of the day. Much of the charm and strong sense of community found in Central Montana is reflected in the downtown and is rooted in its rich western heritage of cattle ranching, wheat farming, big game hunting and fishing. Whether passing through for the day, staying for a while, or settling in long term, we invite you to visit Lewistown Downtown... an authentic, western experience you won't soon forget! Montana’s mountain air is a great way to rejuvenate your mind, body and soul. 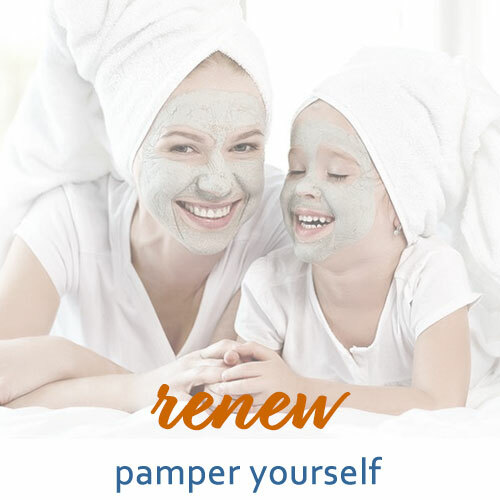 Add to that the quality services offered by our downtown businesses, massage, beauty services, fitness classes and counseling will have you living your best life. The heart of agriculture country offers a variety of dining options. 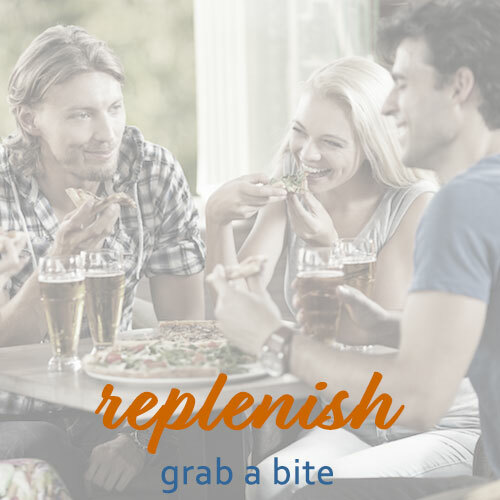 Grab something to take on your adventures or dine-in at one of our friendly establishments. Enjoy local microbrews, juicy steaks, delicious deserts and so much more in Downtown Lewistown. Each season boldly shows off in Central Montana, beautiful fall colors, bright green rolling hills, silent blankets of snow and sunshine reflected off the beautiful waterways. Stroll the trail system expertly positioned on the former BNSF railbed, take a tour of the numerous historic buildings or photograph the stunning mountains set against a gorgeous sunset. After a day of play and adventure, Lewistown offers comfort and relaxation in quality accommodations. 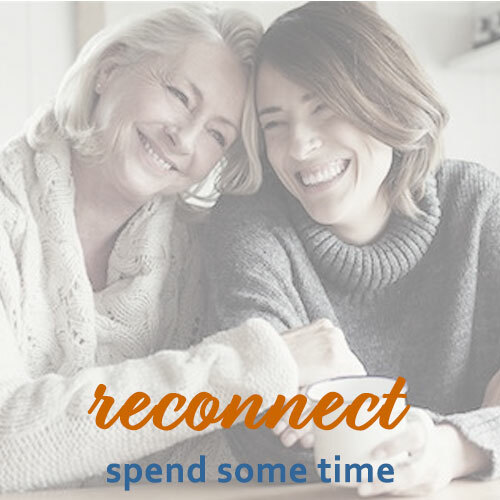 Within walking distance of shopping, dining and the gorgeous trail system, a good night’s rest is assessable and affordable and perfect for travelers and families alike. The Big Sky is the limit in downtown Lewistown. Skilled artisans and craftsmen offer a wide variety of classes, hands-on learning and social events. 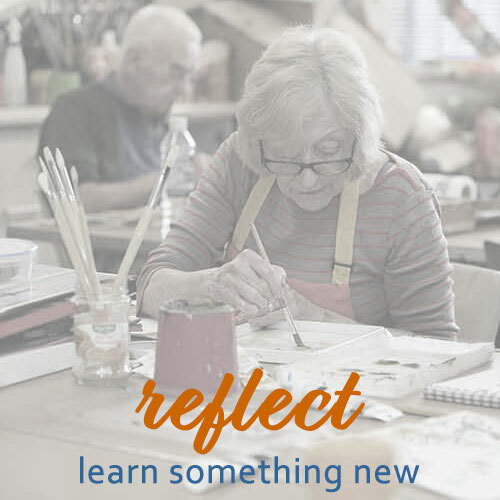 Expand your creative horizons, add a new hobby or simply try something new with your friends. 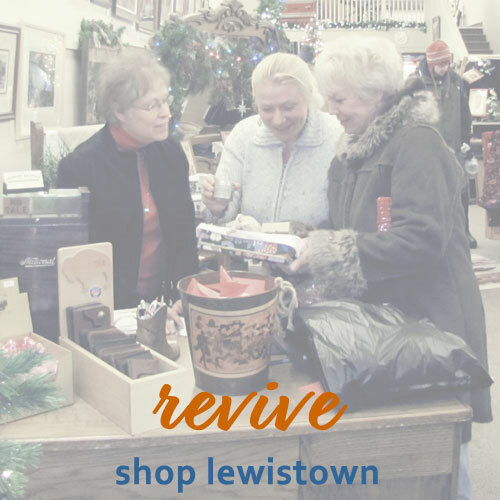 Stroll the downtown streets of Lewistown admiring the historic buildings and unique shops. Crafts to outdoor gear, home goods to clothing, the downtown stores offer quality goods and services, many owned and operated by locals who are true friendly Montanans.